Ensure your brand name remains a talking point long after your guests have left. 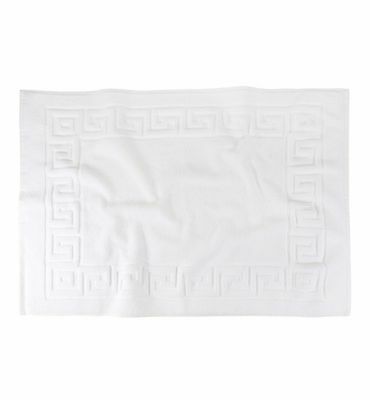 Offered in a range of thicknesses, we embroider logos onto plain or border hotel towels, giving a luxurious feel relevant for hotels, spas and cruise ships. In a range of sizes, we have options to suit every budget. Please call us to discuss the available options. Our Towels are manufactured to OEKO TEX Standards. Great for corporate promotional purposes, in-room use, gift shop sales and poolside. 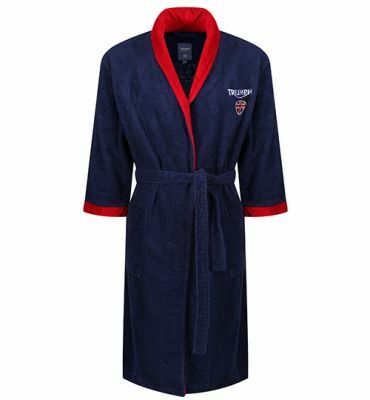 We offer a selection of bathrobes.